For second chance credit options that give you the opportunity to get in the vehicle that you want, come to Trans Canada Nissan. We have a team of dedicated second chance credit experts who will make sure that you find your ideal ride and answer any questions you might have. When you’re in the market for your next vehicle but your credit is less than perfect, second chance credit can be a great option to get you behind the wheel. 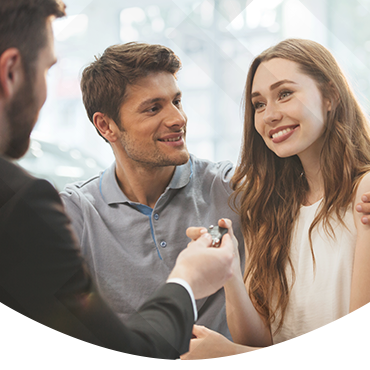 When you speak with our second chance credit experts at Trans Canada Nissan, they’ll work with you to find the right solution for your situation. The second chance credit solutions at Trans Canada Nissan are affordable and flexible, and will help you improve your credit score over time because it is tailored to your situation. Our team of experienced second chance credit experts is always available to answer any questions you might have. Come into Trans Canada Nissan today to speak with one of our second chance credit experts.